Fascinating facts about C. H. Spurgeon and his times. The story he told over 280 times in his sermons. A sampling of his wisdom and wit. An earnest evangelistic appeal from the Prince of Preachers. 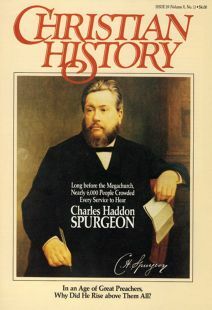 Chronology of key events in the life of Charles H. Spurgeon. He insisted on thinking through his theology for himself-and often found himself out of step with his age. Who was who in Spurgeon’s world. Resources for more information about Spurgeon, his teachings, and his times.